Do you want to design a template for a book? You may need a beautiful cover for your next eBook, or for your client’s work. 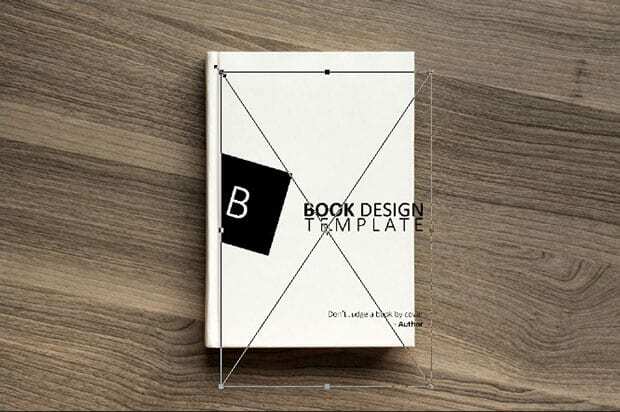 In this article, we will show you how to create a book design template in Photoshop. 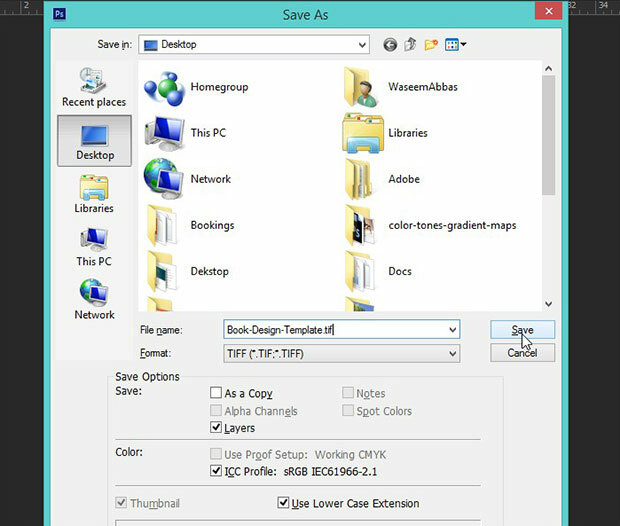 First thing you need to do is create a new document (File » New). 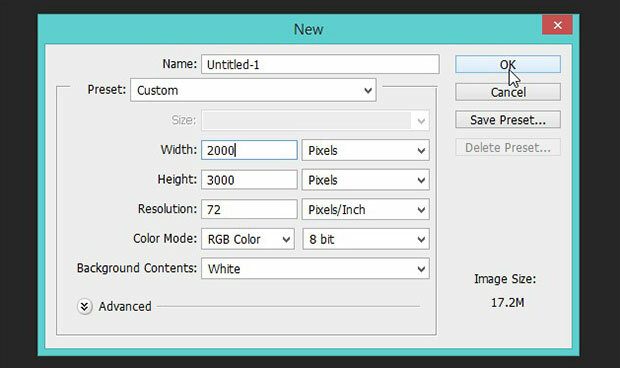 Set the width to 2000px and the height to 3000px. 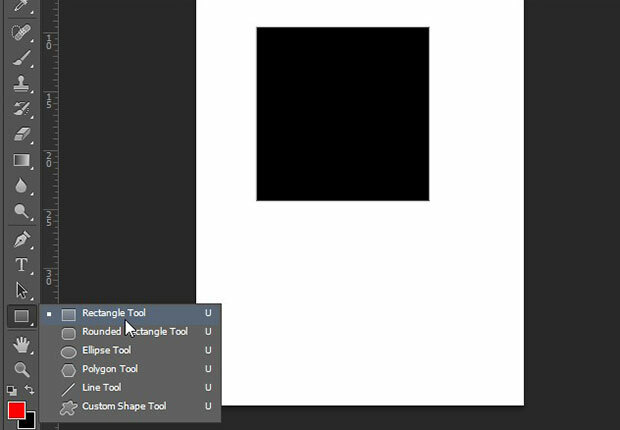 Choose the Rectangle Tool from the toolbar at the left-hand side of your Photoshop screen, and draw a rectangle on your screen. Next, choose the Horizontal Type Tool from the Toolbar and press Ctrl + Shift + N to add a new layer. Now type a character in the center of the rectangle. Next you can select the text layer and the shape layer in the Layers panel. Simply press Ctrl + G to group them together. After creating the group, you can press Ctrl + T to transform this group and tilt the shape. Move this group to the left side of the document. In the next step, type out your book title, subtitle, author name etc. into your template design. 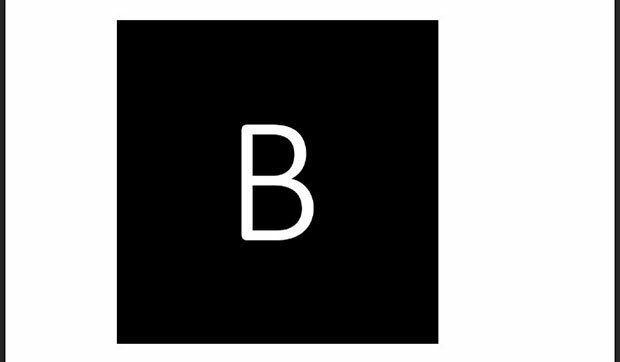 Choose various font sizes and weights for the text. Once you are done with the design and text, you should save your document to a .Tiff extension. Make sure to save the document including layers, so you can open it as a smart object in the next steps. Now go ahead and open an image of a book that you would like to use for your mockup. 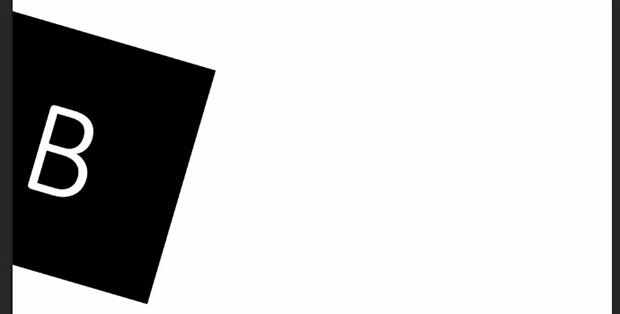 Go to File » Place and open your Tiff file in Photoshop. 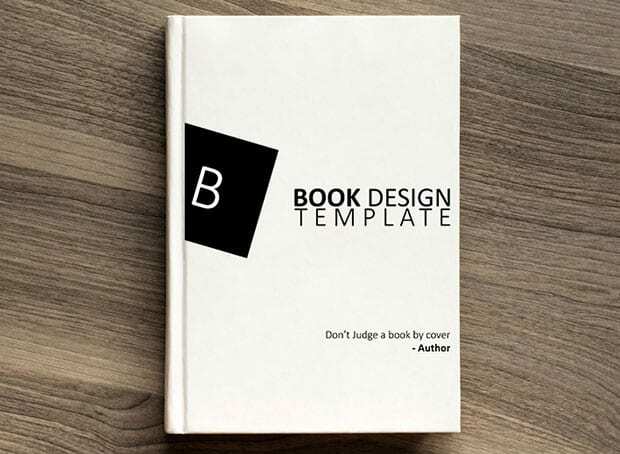 You’ll need to transform it to adjust the book design template to fit your cover. Of course, this is just a sample design. You can create your own unique designs to use for your books! 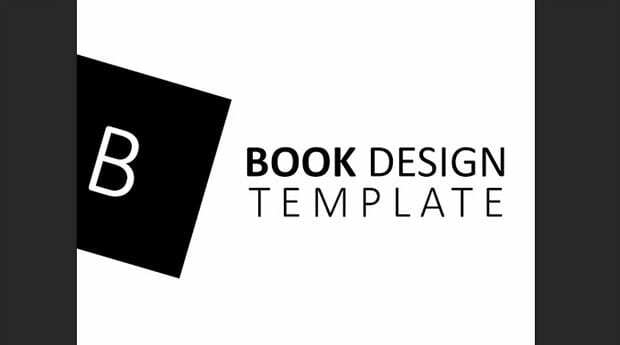 We hope this article has helped you to learn how to create a book design template in Photoshop. You may also want to check out our guide on how much does it cost to start a photography business.